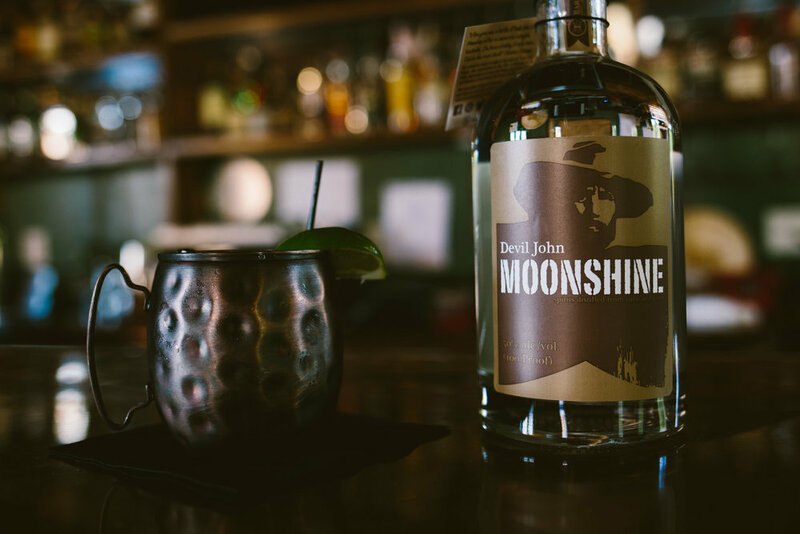 Named after the Town Branch of the Elkhorn river, which flows alongside it, this new lounge and taproom allows Barrel House Distilling Co. to showcase inventive cocktails made from their products: RockCastle Bourbon, Pure Blue Vodka, Devil John Moonshine, Devil John Dark Shine, Oak Rum and Barrel House Rum. 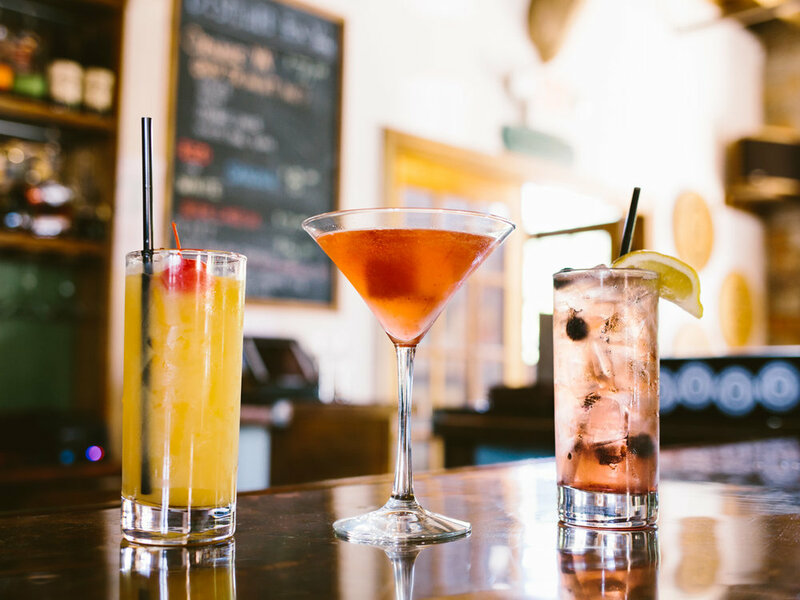 A selection of other spirits and a beer and wine menu is also available. 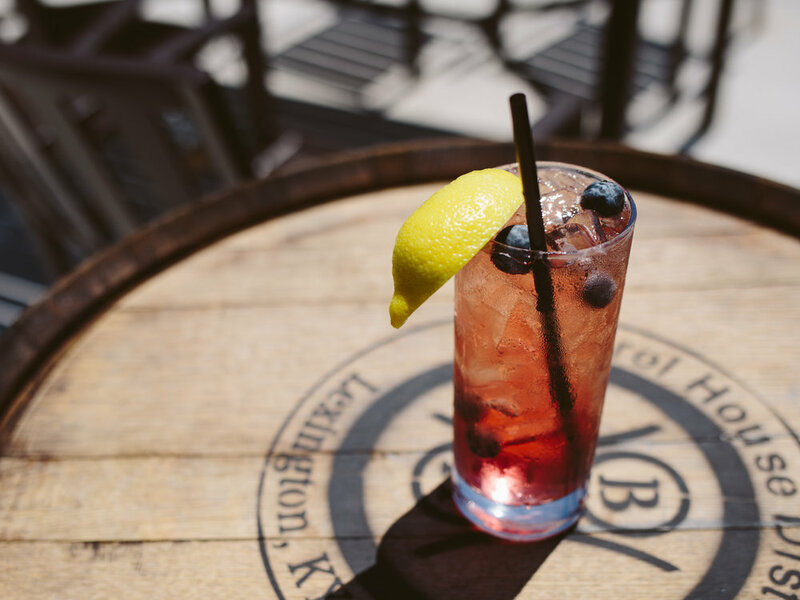 The building is the original barreling house of the James E. Pepper Distillery, founded in 1780, and the decor reflects that rustic and historic theme, with natural wood accents and copper bar tops and ceilings. We are also proud to serve light regional fare! We have something for every appetite available for dine-in and carry-out. View our full menu below. And don't forget about us when you're planning your next event! You can also rent out the Elkhorn as a space for your birthday, corporate event, holiday party, wedding reception and more! Contact Jeff at barrelhousedistillery@yahoo.com for more information! 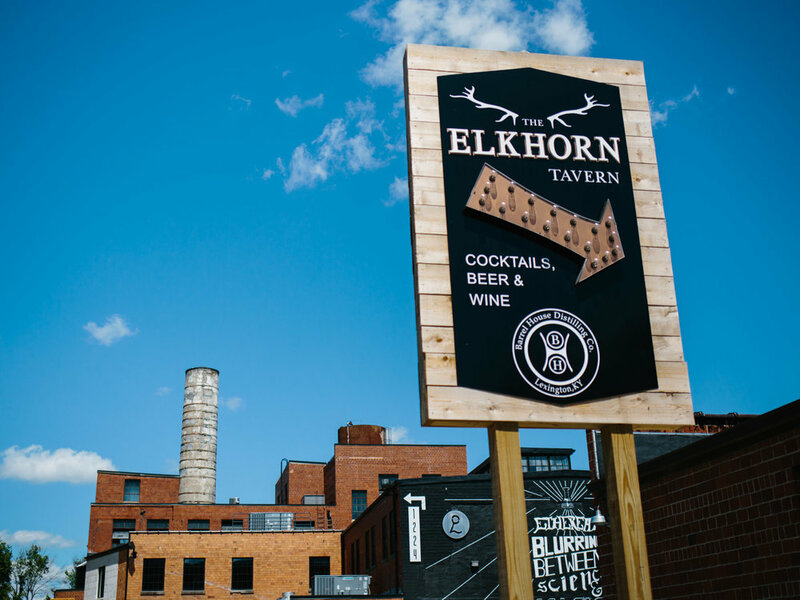 Follow @TheElkhornTavern on Instagram or like us on Facebook for updates!